The excitement has been building for one of the most stylish films of the year...well we think so anyway! 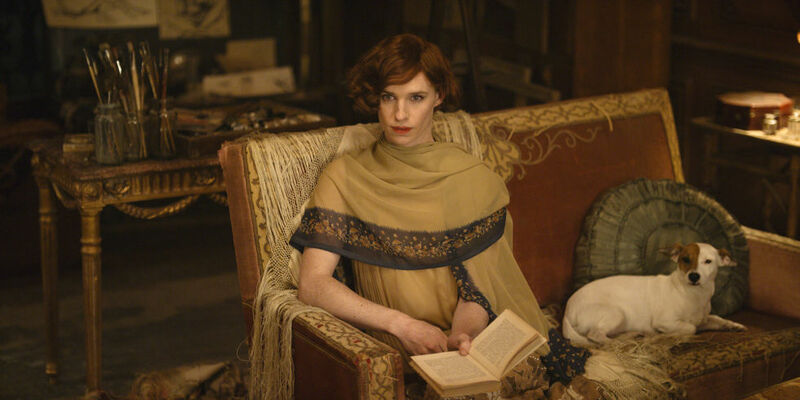 The Danish Girl is a powerful biopic of the transgender artist Lili Elbe, beautifully set in Copenhagen and Paris between 1926 and 1931, a time when fashion was undergoing a radical change – think Coco Chanel – ooh la la! 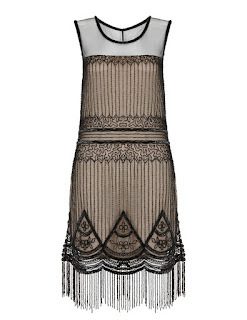 You know we love the 1920s and 30s, all those flapper dresses and floral frocks! A mesmerising story of liberation, not only for the movie’s main character, but for the progression of fashion throughout the film. Every outfit is put together with intricate attention and detail, with the hair styled to perfection, complimenting all of the equally opulent interior props and set. We're already in love with Lili's gorgeous cropped hair! What could be better than dressing up for the movies, perhaps with some of our art deco jewellery, and drinking in this vintage feast for the eyes? The sumptuous hues and romantic sets are so easy to fall in love with. 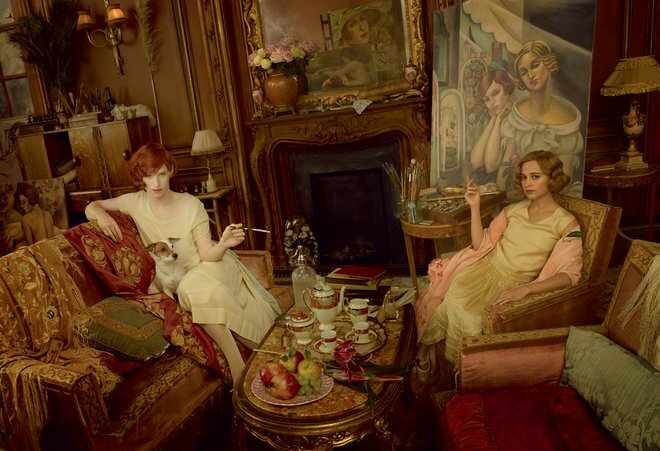 Read more about Eddie Redmayne's transformation into The Danish Girl over at Vogue.